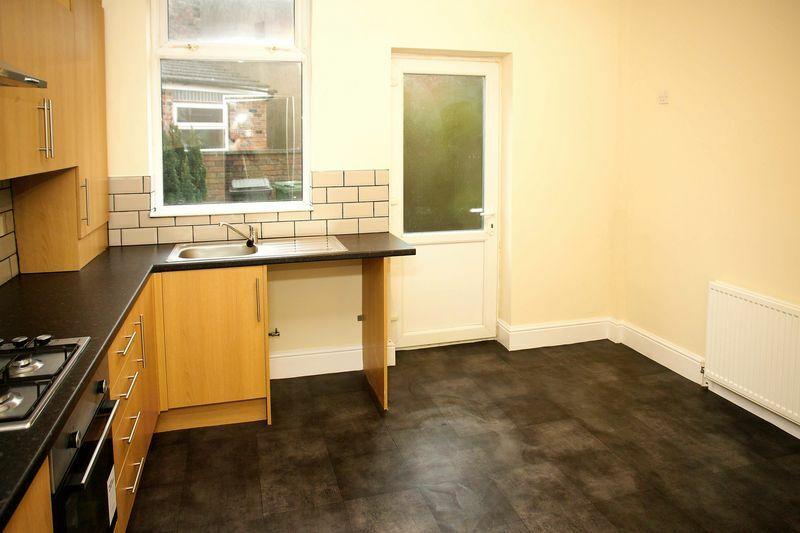 Alex Jones are proud to present, for long term let, this recently refurbished two bedroom family home. 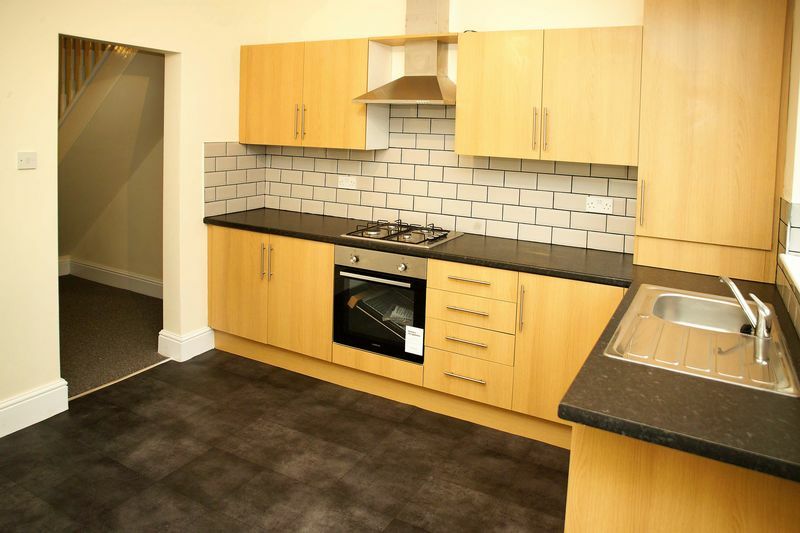 The property has just been fully renovated throughout benefiting from a brand new kitchen and bathroom suite. 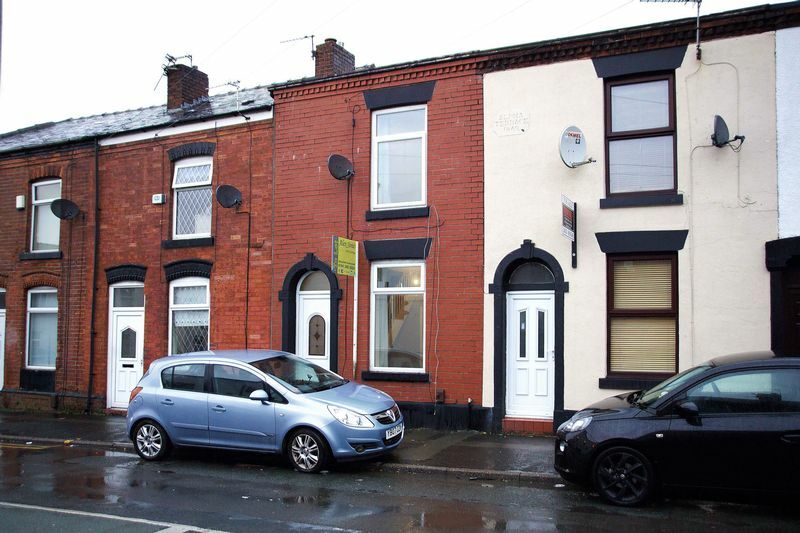 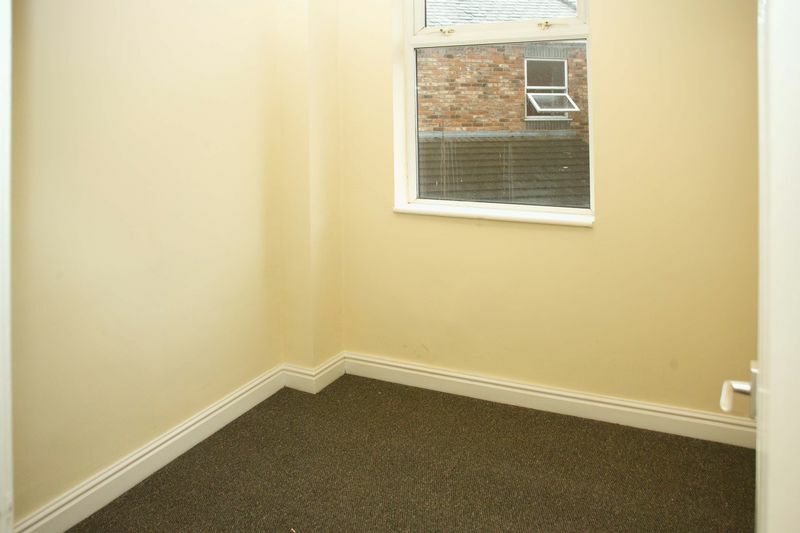 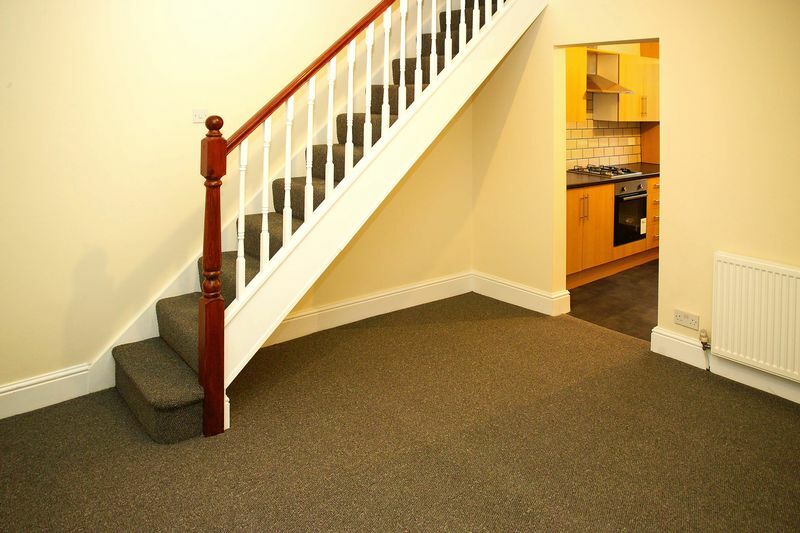 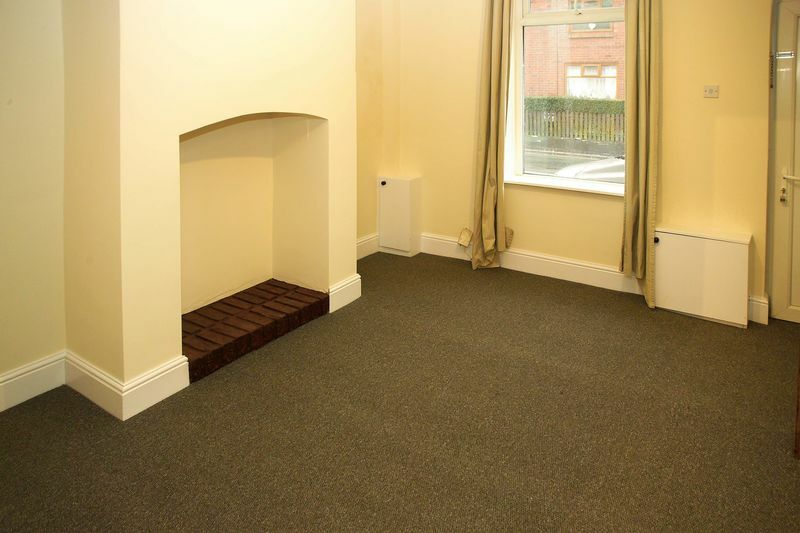 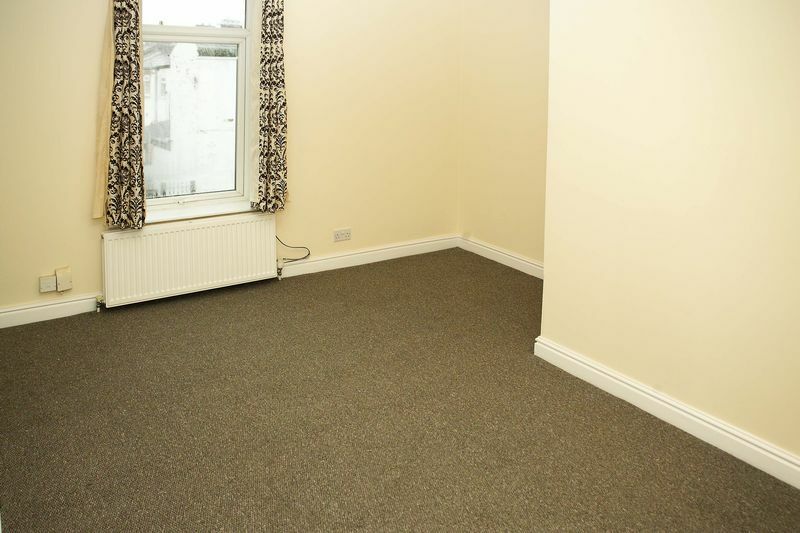 Located in an incredibly popular location close to local amenities and transport links in all directions. 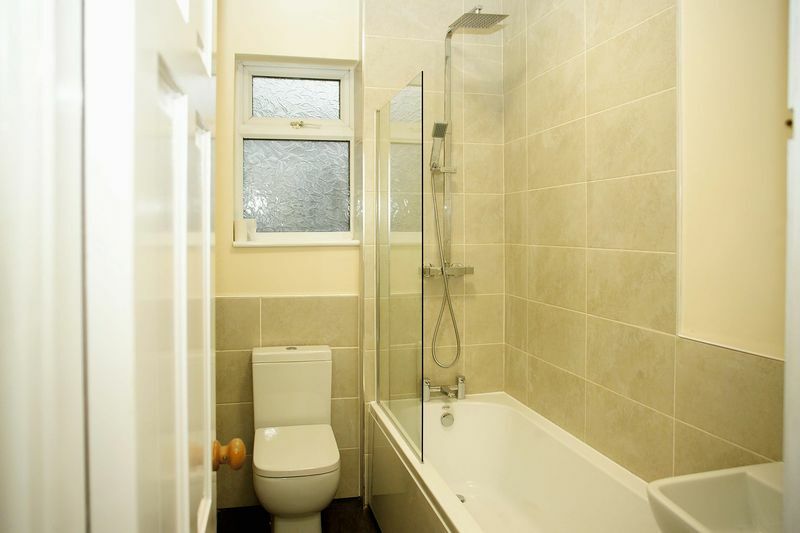 We expect high demand for this attractively decorated property so early viewing is a must.